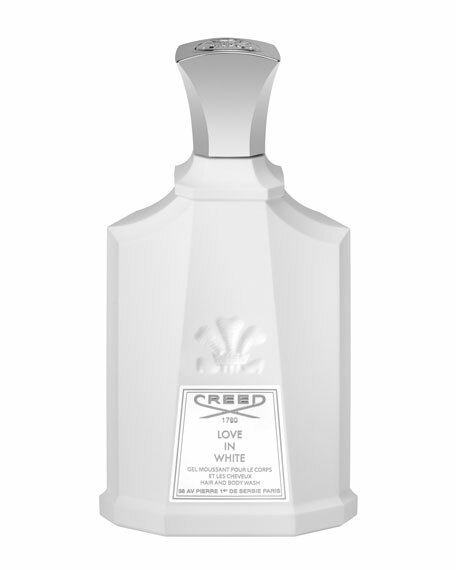 An ode to Creed's sophisticated craftsmanship and passion for the world's finest ingredients, Love In White combines hand-selected essences from five continents, a fragrant statement of global unity and peace. 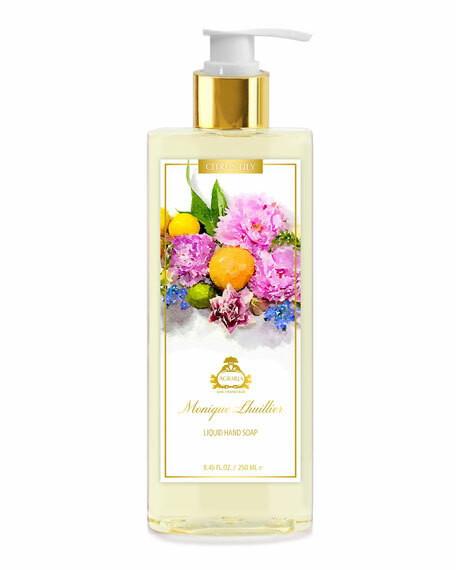 The scent is pure freedoma floral-fresh blend grounded by Florentine iris, French daffodils, and subdued, powdery Tonkin rice. 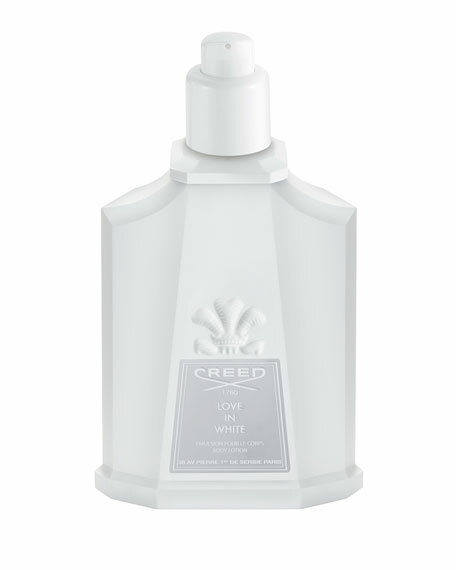 Love In White was honored on its launch day by a tributeNew York City's Empire State Building illuminated by pure white lights. 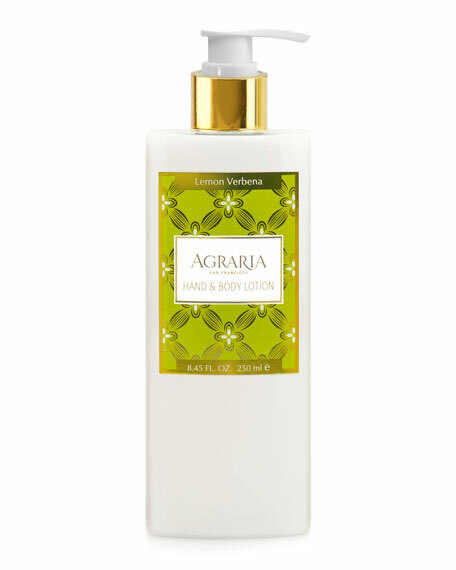 8.4 oz./ 250 mL glass flacon. 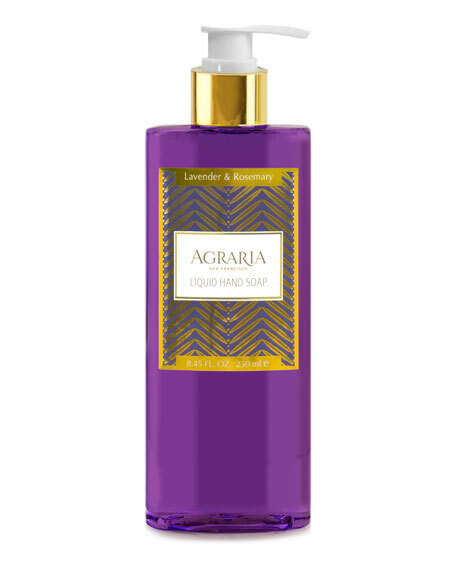 500 mL / 17 fl. oz. glass flacon. 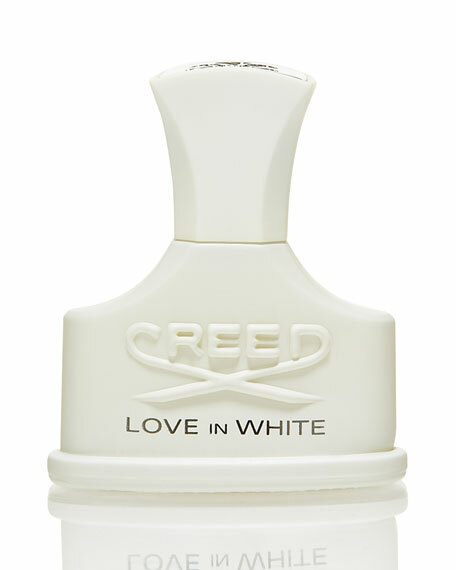 Scented to match Creed's endearing Love In White fragrance, this luscious body moisturizer generously nourishes all-over dry skin, its fragrance wrapping you in a glorious bouquet of continental flowers. 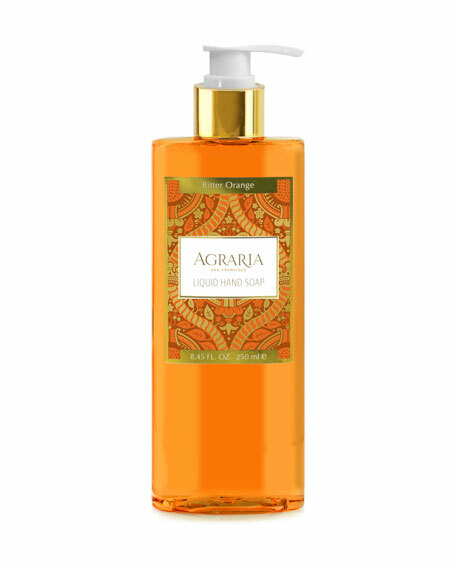 Its 6.8 ounce / 200ml shatterproof bottle capped with Creed's royal three-plume crest is suited for home, gym or travel. 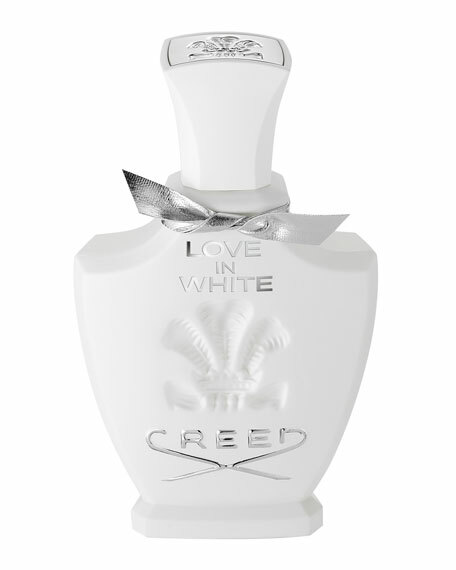 Scented to match Creed's endearing Love In White fragrance, this generously sized 5.2 ounce /150 gr bar of hand-milled soap lathers lavishly and rinses easily away, leaving skin clean and gently fragrant with the scent of glorious continental flowers. 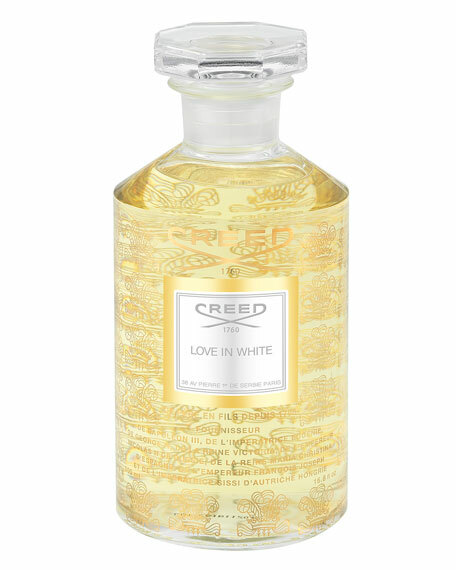 Scented to match Creed's endearing Love In White fragrance, this rich, pearlescent gel is fast to lather and easy to rinse, leaving skin clean and lightly fragrant with the blooms of glorious continental flowers. 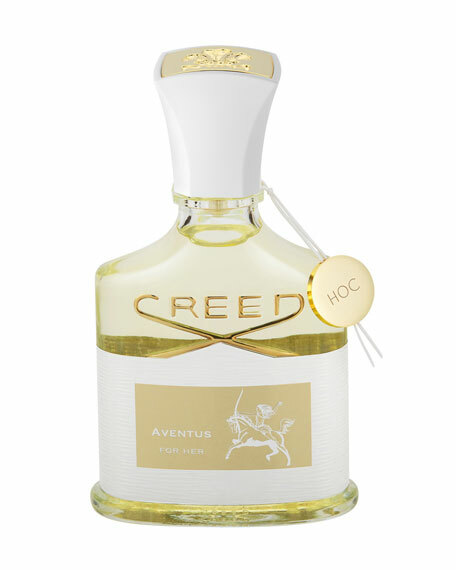 Its 6.8 ounce shatterproof bottle capped with Creed's royal three-plume crest is suited for home, gym or travel. 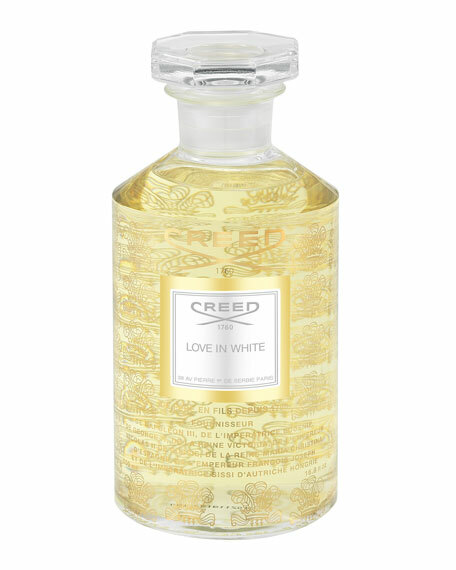 Scented to match Creed's endearing Love In White fragrance for women, this candle is a worldly mix of blossoms, combining iridescent rice husk, orange zest, jasmine and iris.Creed's hand-poured beeswax scented candles extend the extraordinary Creed experience to your home. 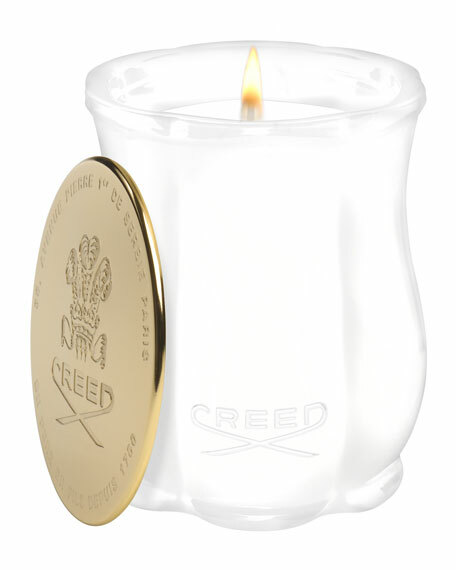 Characteristics: Brass lids engraved with Creed's royal three-plume crest and Paris address are beautiful and functional, extinguishing flame neatly and instantly without blown wax or aftersmoke. Instruction of use: Be sure to keep wicks trimmed before lighting.Bottom of candle may become hot. 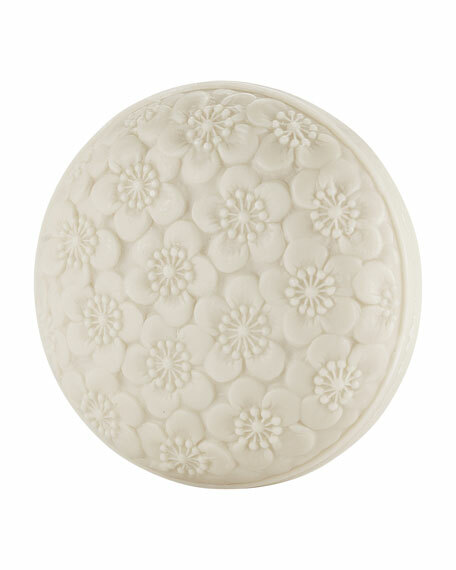 Place on heat resistant surface.